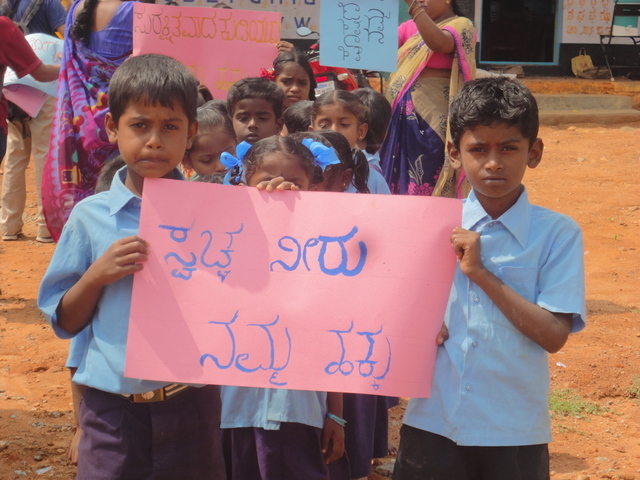 the chikkauppralli project shifted to chakanhalli ,as the GP is marking the land to build new anganwadi building,hence the budget and need we have shfted the project to chakanahalli. 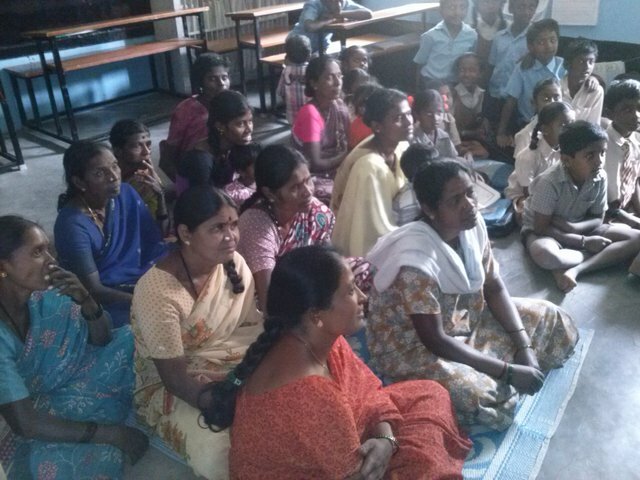 In the whole process of three projects , the department staff anganwadi workers , supervisors were very supportive. 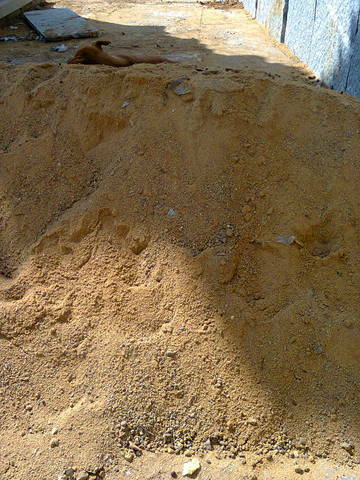 Angawadi workers and helper took responsibility of protecting construction materials delivered on the spot , cleaning every days after work , communicating information between community and GP officials and many times personally spent towards providing refreshments for workers. The supervisor Vijayalakshmi who is responsible for 60 angawadi was very communicative and supportive during the work period , which involve informing GP , School authorities paper work ,permission etc. 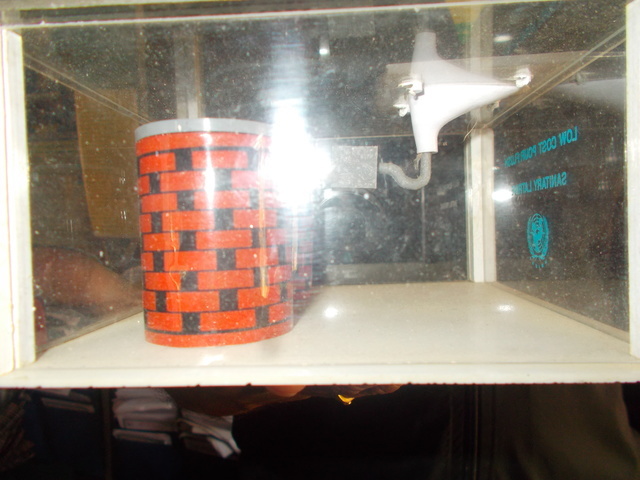 She have also visited the working spot many times for easy work. 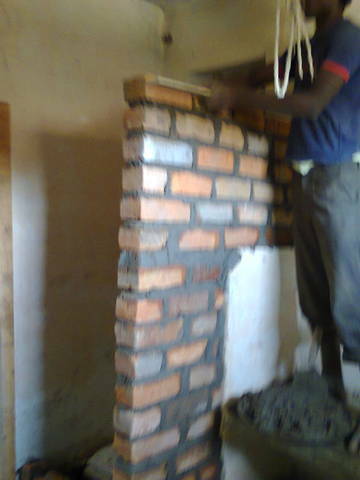 which have help our foundation to complete the work with less risk factors. 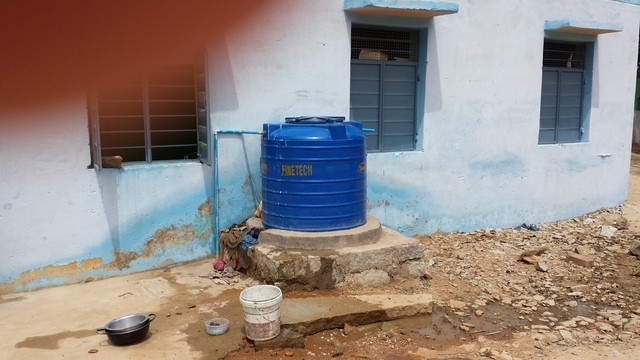 the cost occured to build this toilet and water storage tank was 10,190.00 rupees apart from administration cost like salaries,travel,telephone,internet. 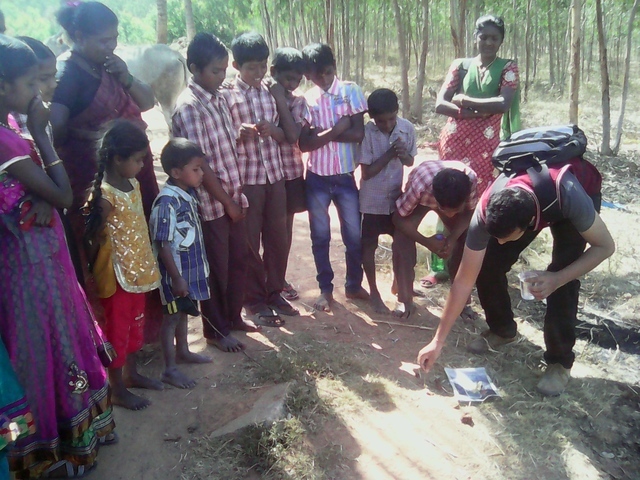 Field visits and training for onefull day for community members and children- how open defecation will impact on health at Angashettyhalli village,Malur taluk, kolar district. 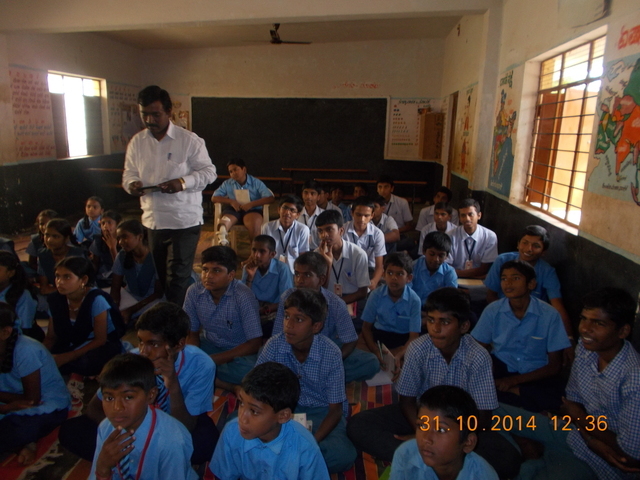 Input,orientation programme for Urban children who camped for five days and involved in building a toilet for community member and awareness programme on water and sanitation.Malur taluk Aafoundation office. 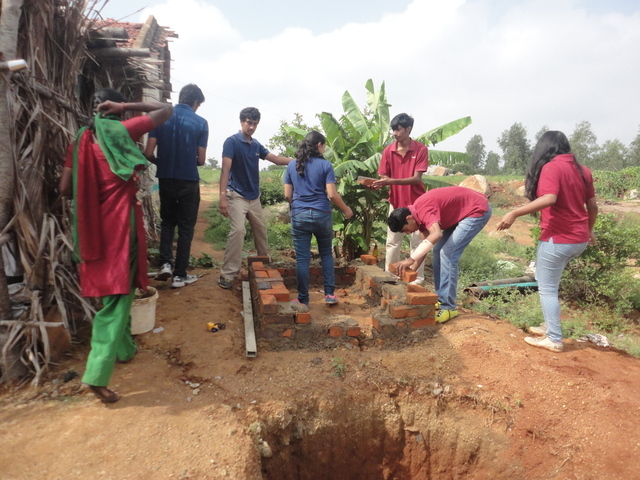 The high school students from Bangalore Urban in community based toilet construction at chakanahalli village ,Malur taluk,kolar District. 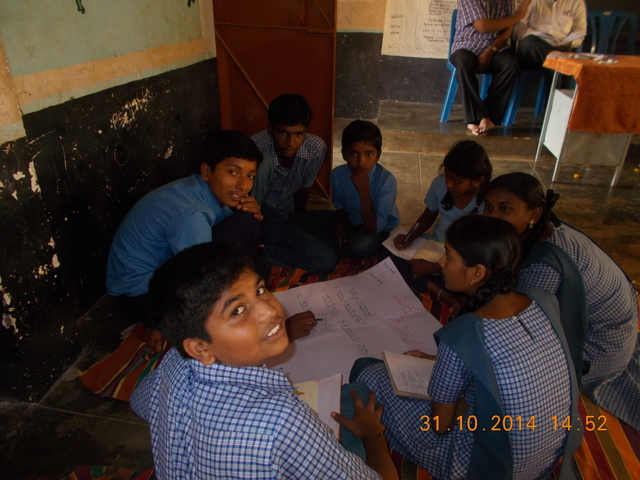 Five children representatives from Kolar Taluk gathered and discussed about water and sanitation condition at kolar region , writing their opinion suggestion to politician. 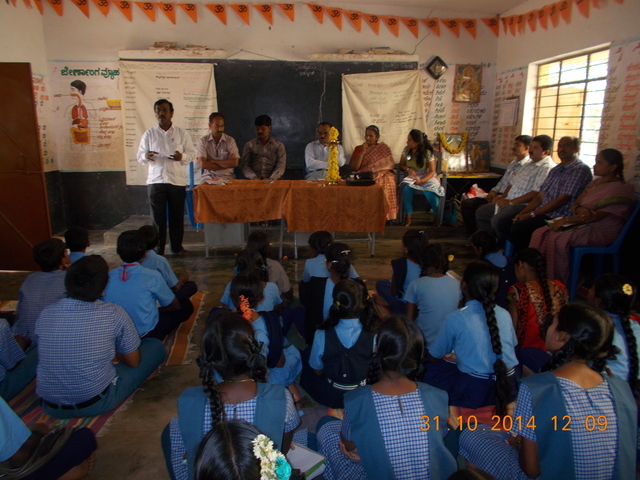 Selected new village in 2014 november at Aereleri panchayat for intervention medatti village ,malur taluk ,kolar district , preliminary orientation programme for anganwadi teachers , school teachers ,community representative and women. 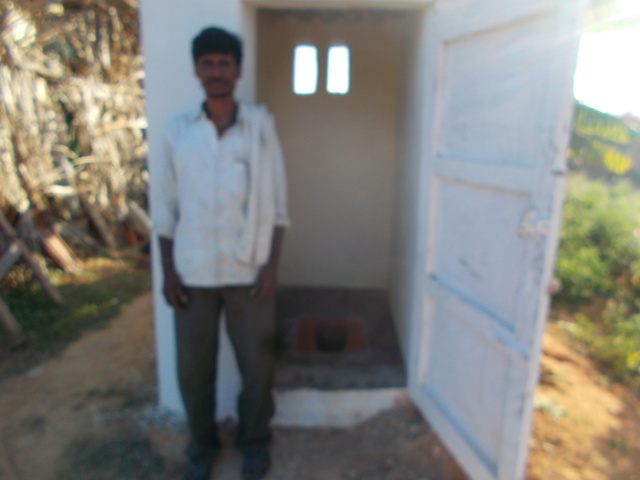 new village,medatti village/ self motivated member built toilets at chakanahalli village m malur taluk,kolar district. 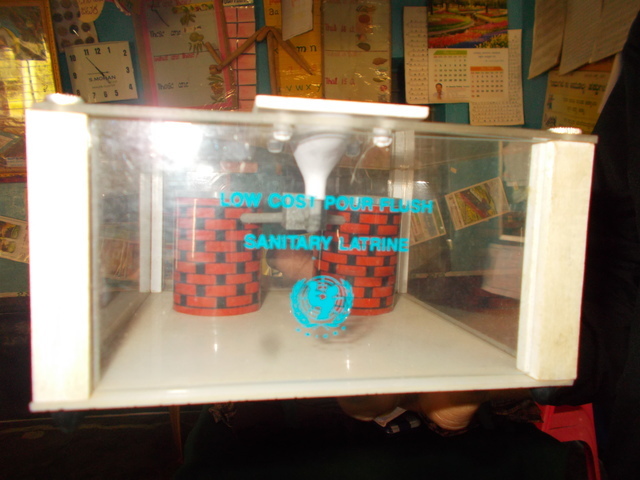 Modules used for orientation programme to explain economically viable toilets. 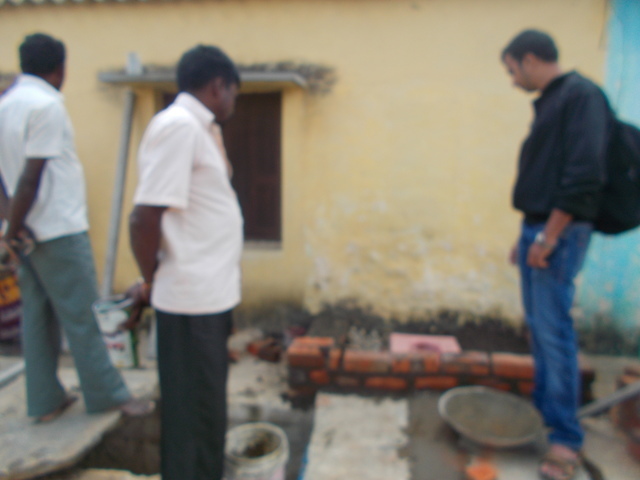 self motivated member built toilets at chakanahalli village m malur taluk,kolar district. 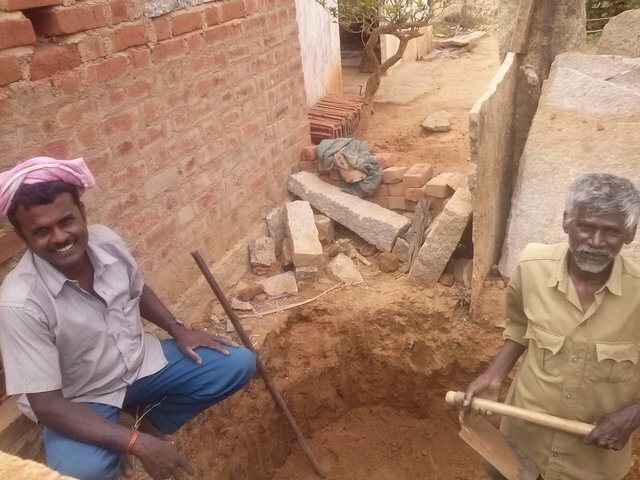 The foundation have started the pilot project on sanitation. 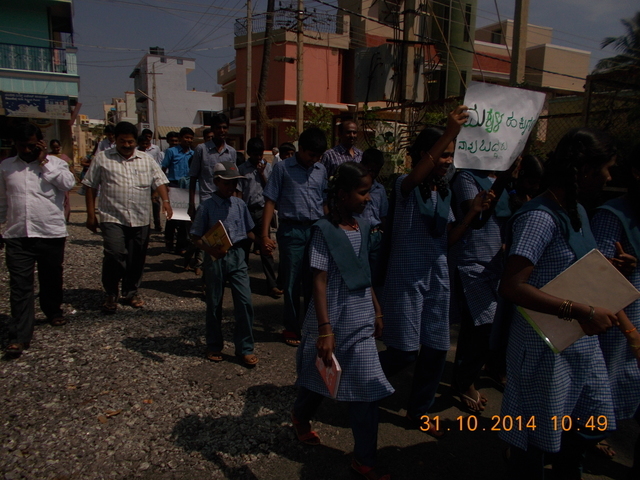 this was based on the children have,using toilets at school where the homes doesn't have toilets. 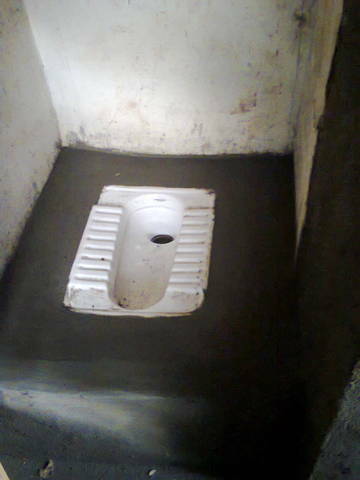 The survey said among 1000HH, 100 HH had built toilets under the government programme and 80%of them were not used. 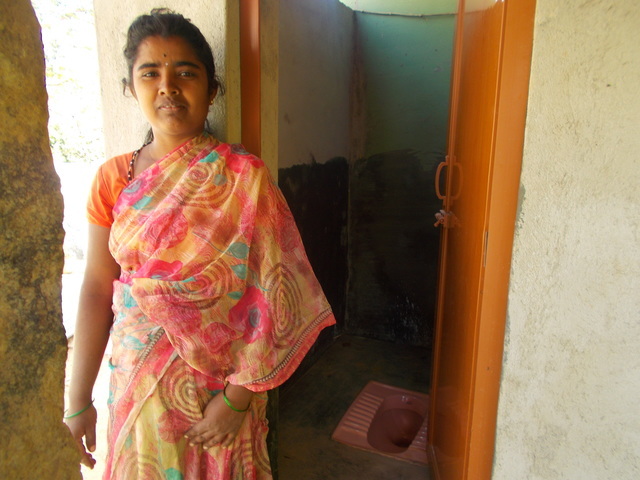 The open defecation is the major health threat among these community. 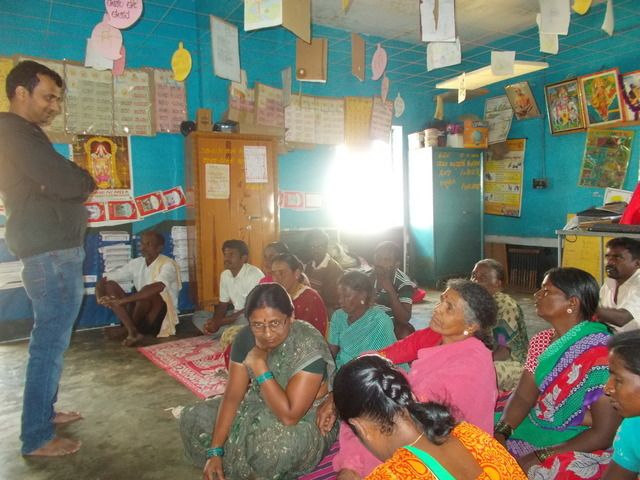 Foundation is now conducting awareness session among care givers at school , preschool , health workers and community members on importance of hygiene and sanitation and motivating them to build their own toilets . 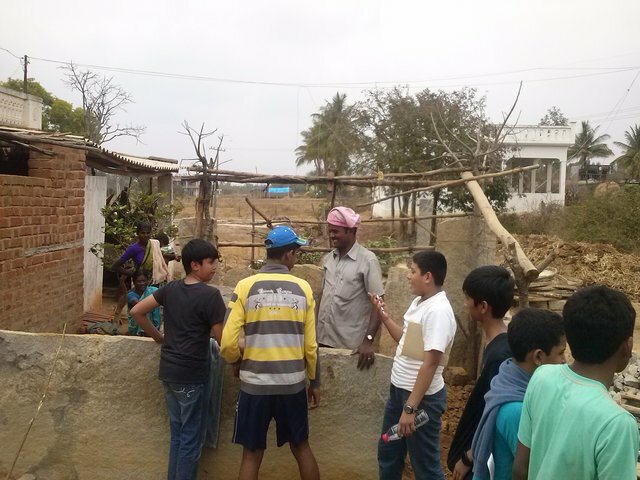 I visited Chakanahalli with AA Foundation and got this unique opportunity to see the completed water and sanitation project in the angadwadi. 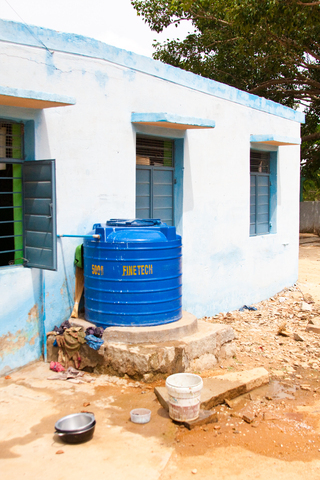 The rainwater harvesting system and sanitation facilities is greatly helping the families in the village. 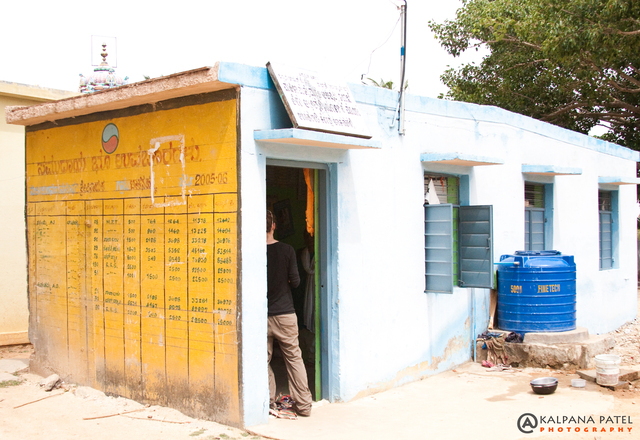 While parents are away for work at the local brick factory, they drop their kids to the angadwadi which serves as a day care center providing a safe environment to these growing toddlers. The toilets were clean with no odor. 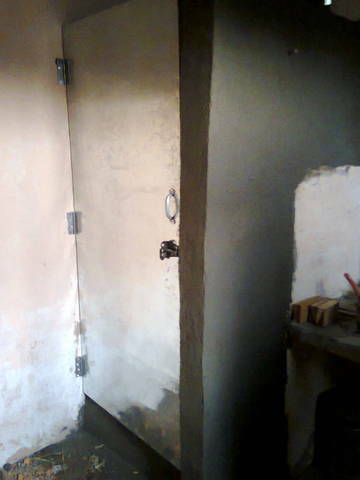 They were maintained by the teacher of the angadwadi. 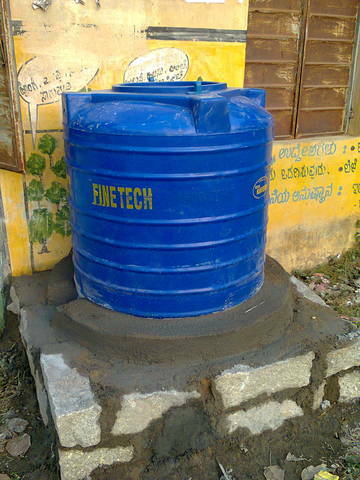 The rain water harvest system was of great help for the angadwadi in providing clean and hygienic water for drinking as well as sanitation purposes. 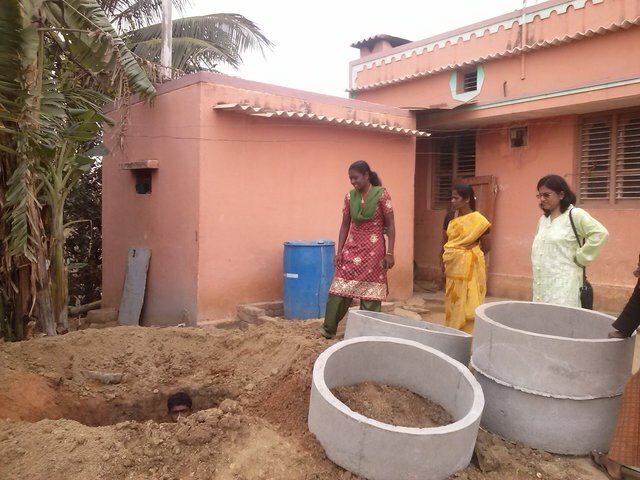 The spigot of the rainwater collection drum was broken and the story behind it made us realize the extent of the water shortage that is seen in this taluk. 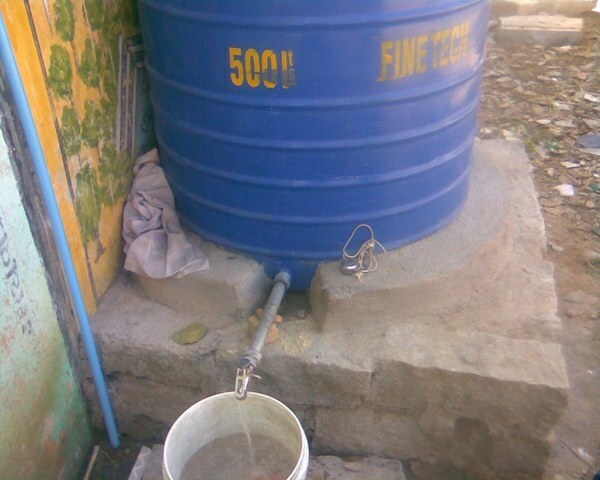 Apparently, an angry villager who was having water problems got upset as he wasn't able to use the angadwadi water tank and out of rage he broke the spigot. Temporarily, they solved the water leakage problem with cloth. This seems to be the maintenance issue and i am sure it will be resolved in time. 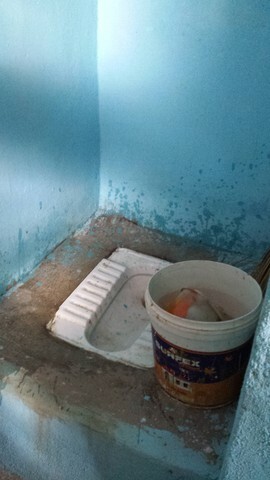 The toilets were being used by the school children and are maintained and cleaned by the teacher. The cleanliness of the bathroom was decent and there was no odor. The rain barrel outside the school no longer had a spigot and was being plugged by clothes, still was 3/4 full with water. 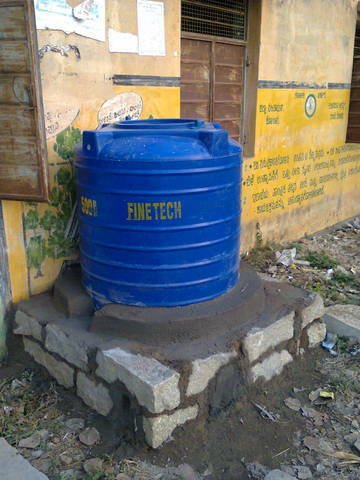 The teacher had said that the spigot was broken off by a villager who was not able to get water and got mad. 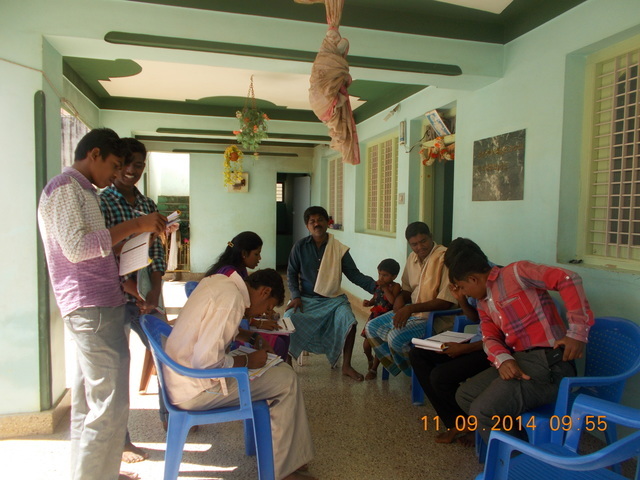 The Project was shifted from chikkaupparalli village to chakanahalli village anganwadi ,as the Grampanchyat has planned the bew anganwdi building and conducting the area survey to mark the governemnt land ,hecne th eprocess was takeing a long time , after discussing with Rajeshsir we had option to constrcut in two areas one in areleri Gp itself and chakanahalli, Areleri GP needed 35000 rupees budget and we had left with low budgetafter completion of two earlier projects in angashetty halli and bingipura,also Gop is constructing new angawndi building where toilet is not planned. 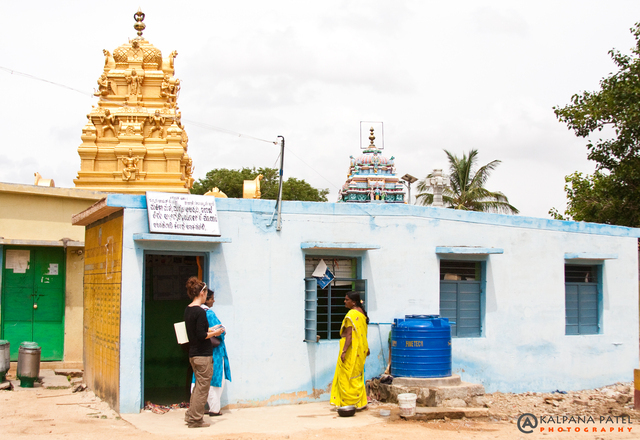 The chakanalli is 10kms from malur had has angawdi building with small are of kithcen , the space was created to build the toilet earlier, which was 3/3 ft . 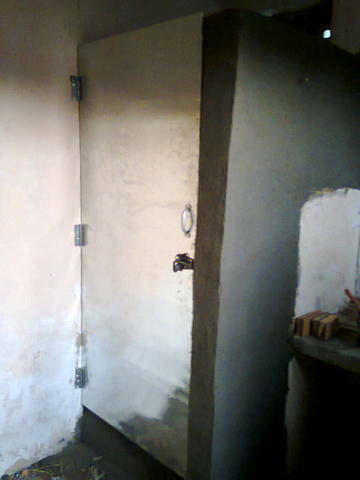 The construction of toilet has been completed on 5th January 2013 . 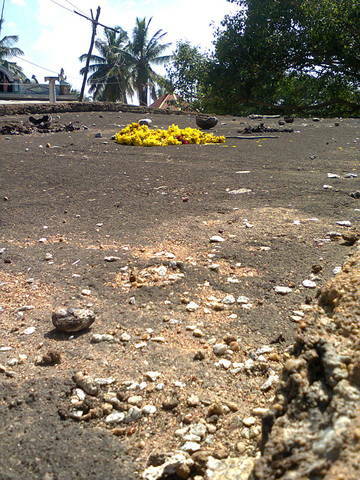 The building roof is very fragile built low quality material and roof rainwater harvesting was cancelled as the roof needed complete rework. 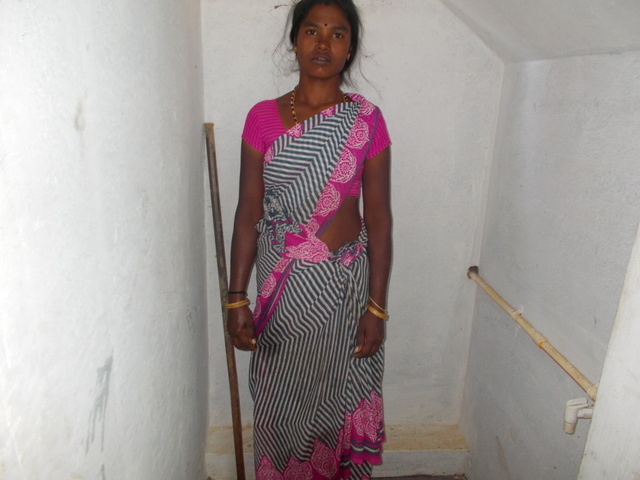 The toilet in this angawadi was planned earlier by the department and had space created inside the building. 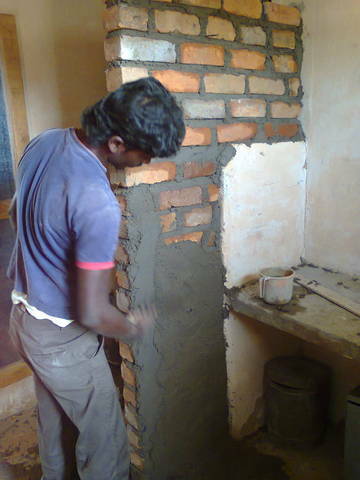 the working required was building one side wall, camod fixing , plastering, door fixing and water storage tank and water supply which has been completed in three days of working. the teacher and childrne are happy to use this facility as they were used to open space outside.